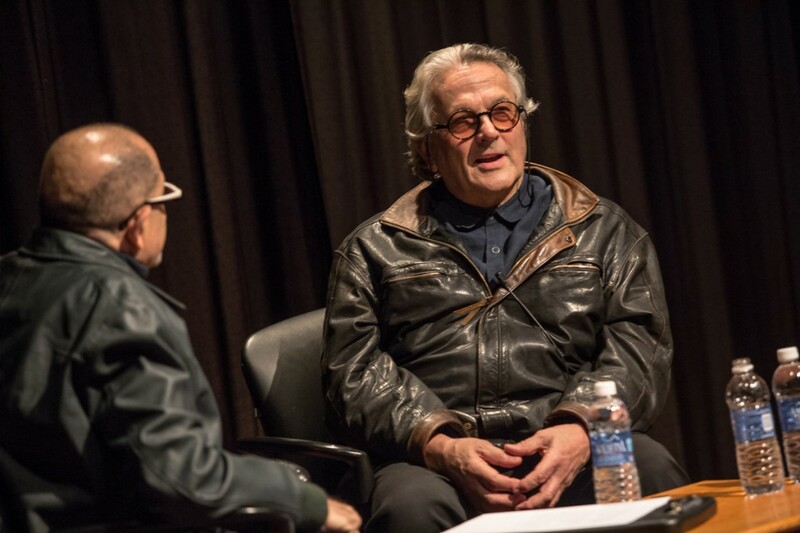 At a recent Harold Lloyd Master Seminar on the AFI campus, director George Miller discussed the making of MAD MAX: FURY ROAD with Fellows of the AFI Conservatory. 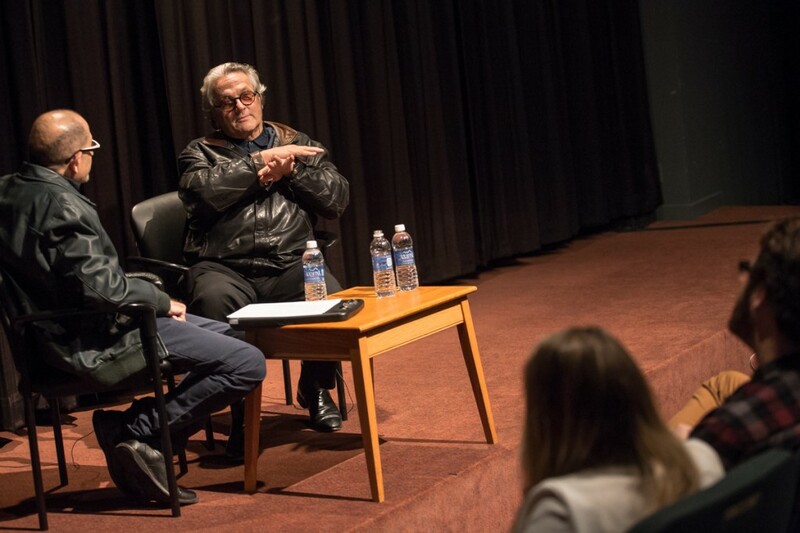 Now up for 10 Academy Awards® including Best Picture — and an AFI AWARDS 2015 official selection — this exhilarating fourth installment in the MAD MAX series came to the Australian director as a dream while on an airplane. Interesting article, Thank you for the post.